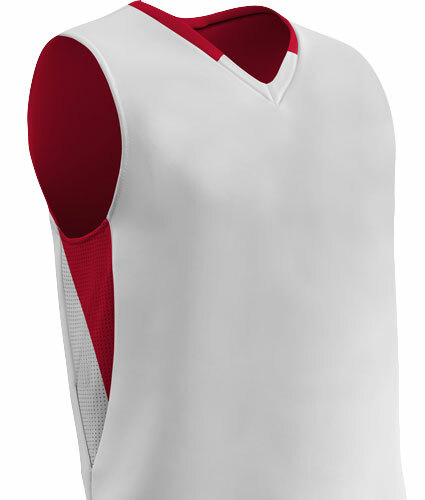 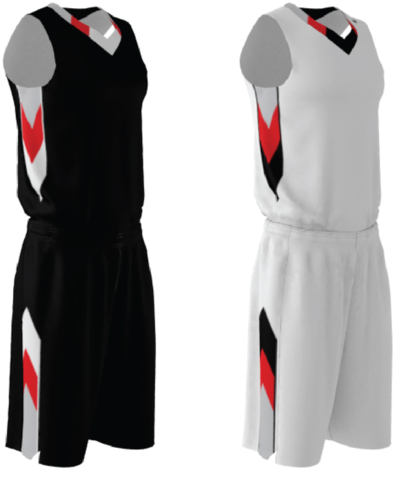 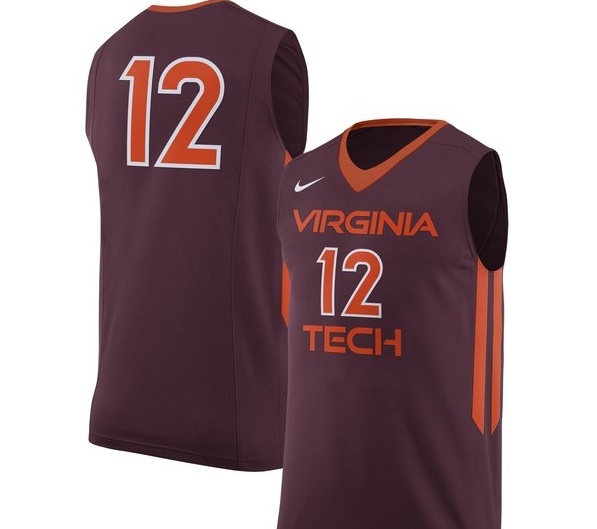 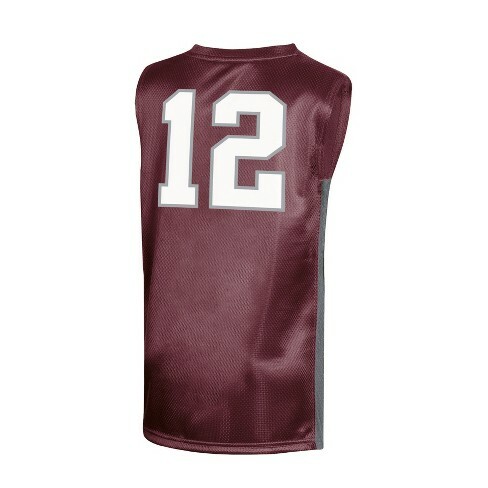 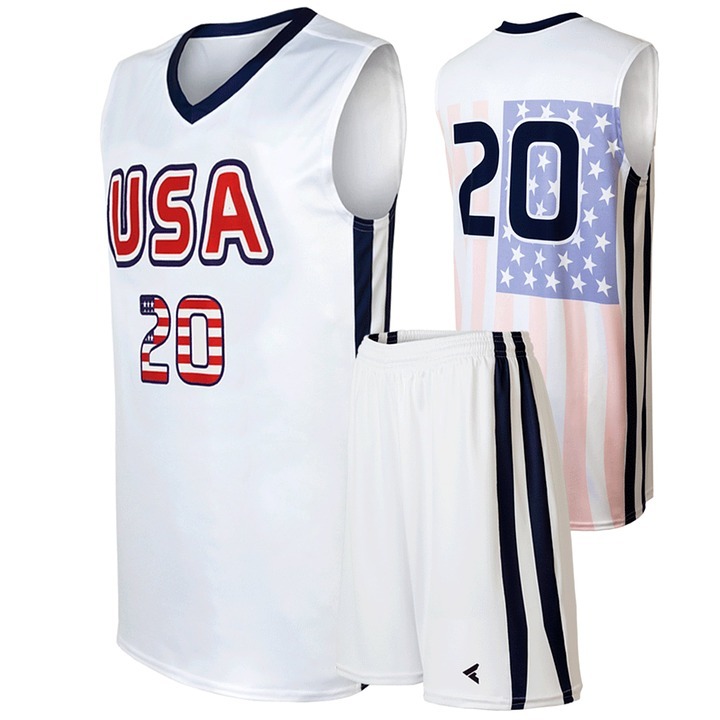 Our basketball team jerseys will definitely turn heads around. 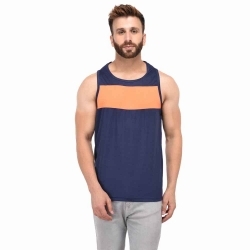 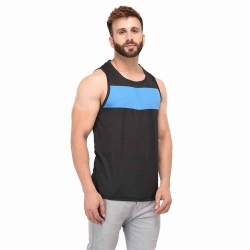 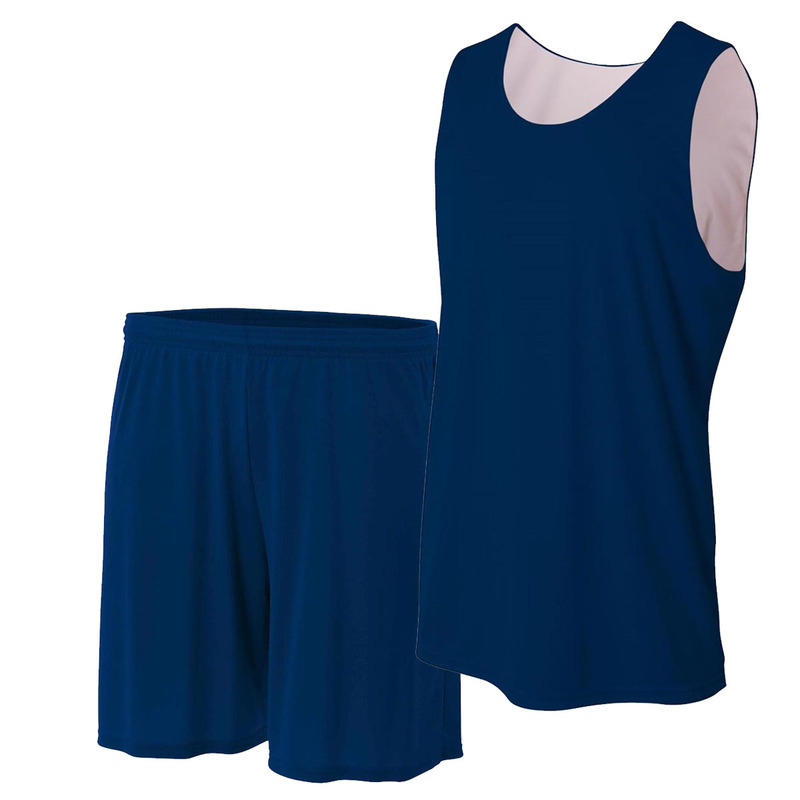 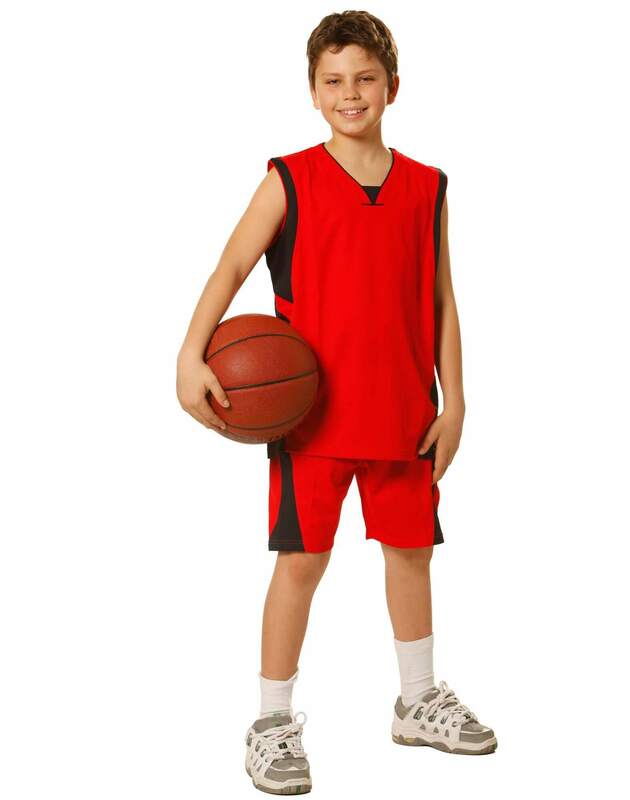 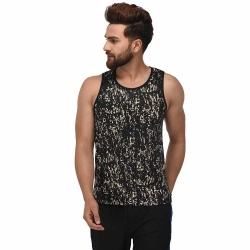 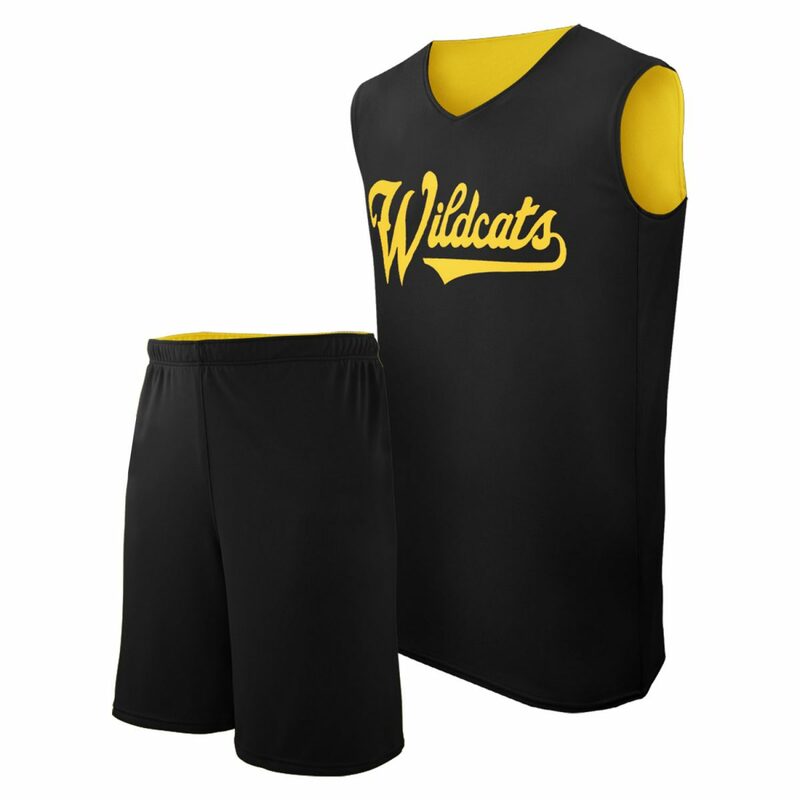 Hop into style and showcase your skills in absolute comfort in our sports gear. 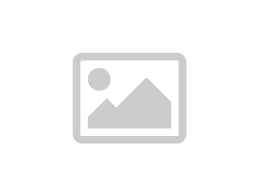 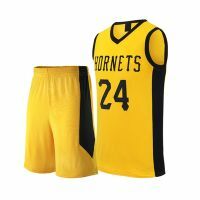 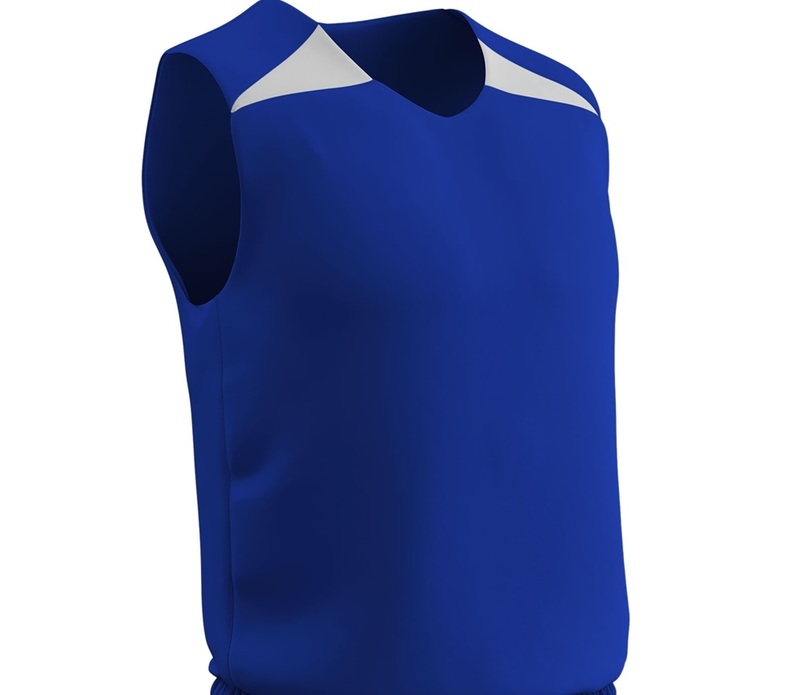 Gags Wear is a renowned Team Basketball Jerseys exporter to USA, Uk, Canada, Italy etc and believes in promoting creativity and originality. 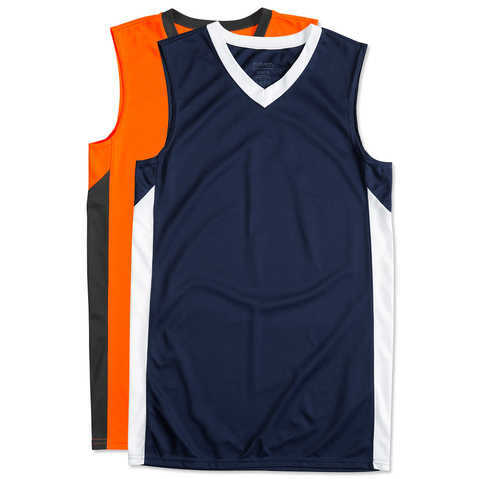 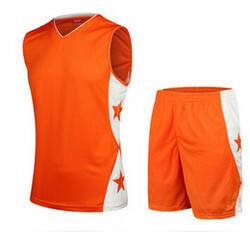 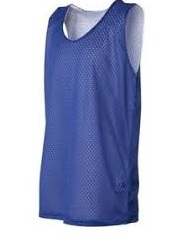 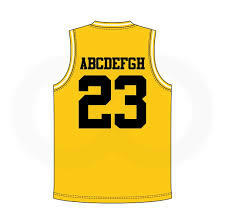 You can trust Gag Wears any day for exclusive Team Basketball Jerseys in Punjab!